Haley Kershner Commits to University of Northern Michigan! Rockford Heat would like to congratulate Haley Kershner for committing to University of Northern Michigan(NCAA Division 2) tonight! Haley has accepted an academic and athletic scholarship to play basketball and continue her education toward her major. Haley is a 3 point assassin and with her 6’1” frame she can also handle the ball for a nice post move or pull up for a short jumper. 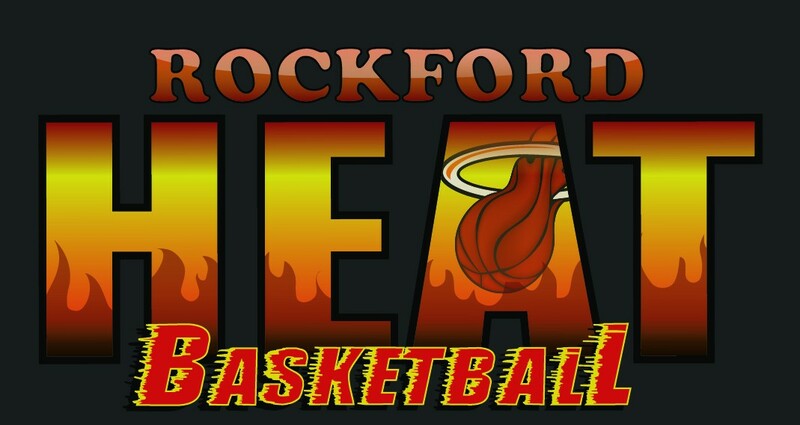 Haley has played for the Heat since 6th grade and all of Rockford Heat Coaches, Parents, and Players are very proud of you! Enjoy being a Wildcat and Keep up the hard work!